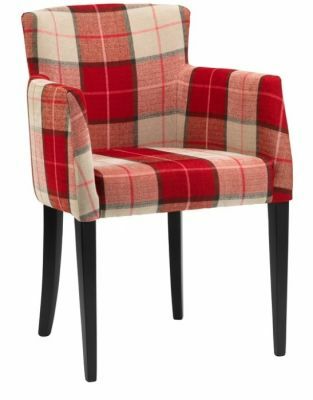 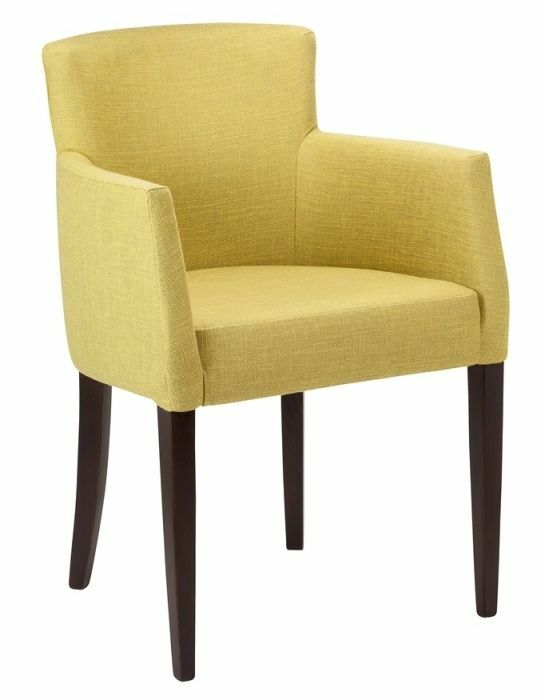 Dining armchair with a modern tapered leg design and full arms. Available in a choice of 12 faux leather colours. 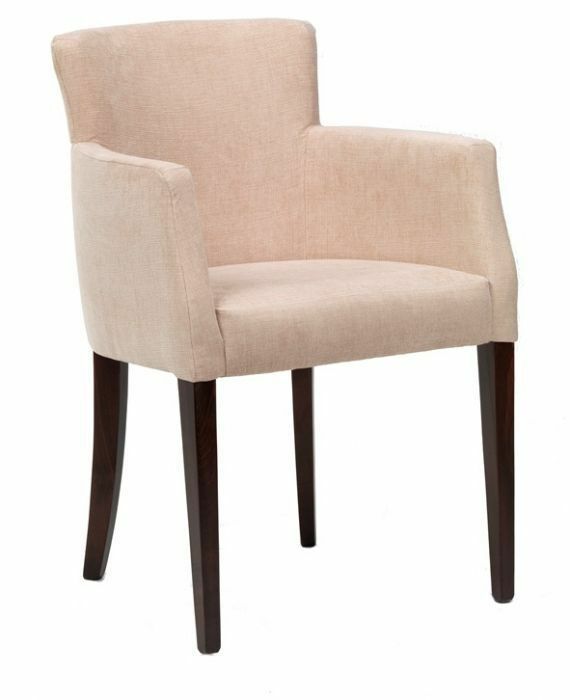 European Beech frame available in 8 stain finishes. 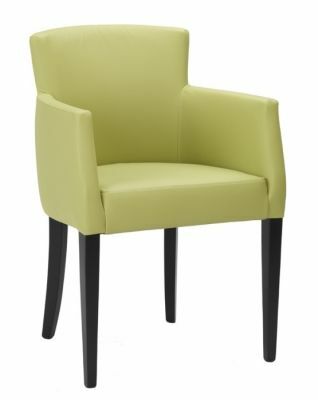 Fully upholstered armchair in faux leather colours with a solid wood frame and tampered legs. Includes a free UK delivery.